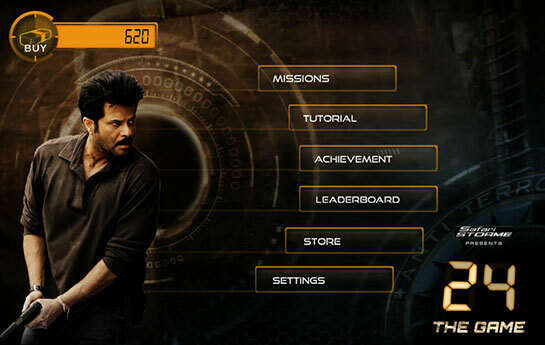 After a blockbuster launch of its espionage drama earlier this month, 24, COLORS,in association with Vroovy, launched Safari Storme 24 – The Game. prociding its viewers providing viewers with the opportunity to experience the real-time action of the show offline. 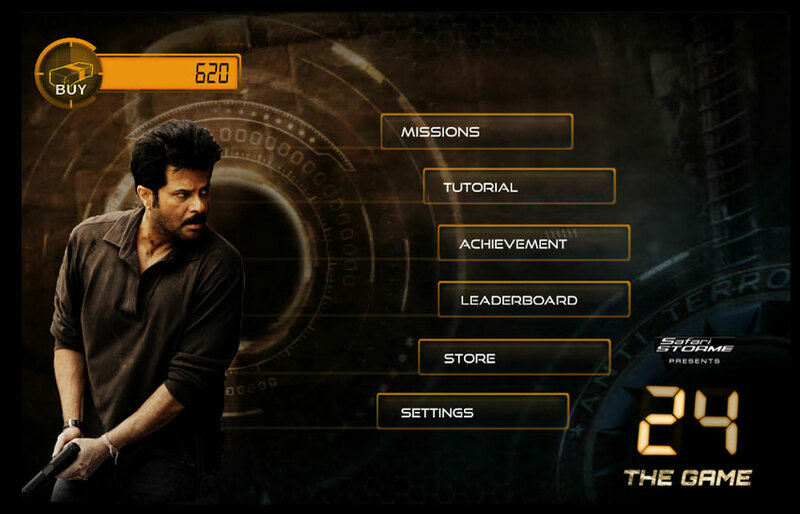 24-THE GAME allows you to live the life of Jai Singh Rathore, chief of the Anti-Terrorist Unit of India, as he races against time to combat terror and protect the Prime Ministerial candidate from assassination. 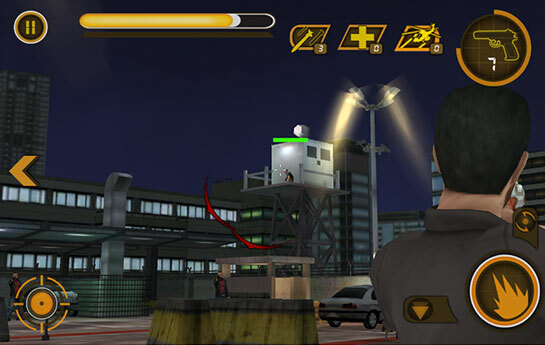 In this thrilling game, he thwarts an attack by the terrorists and takes on them head on. 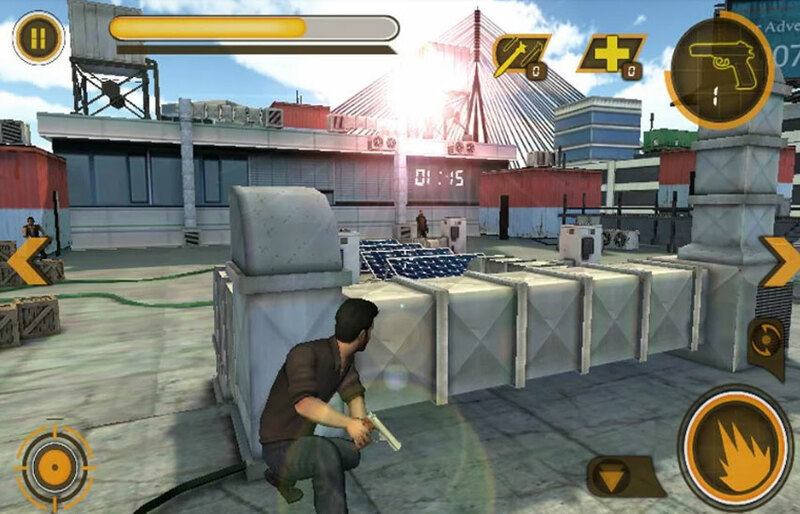 The missions take place on the rooftops of Mumbai with the iconic Bandra-Worli sea link in the background. 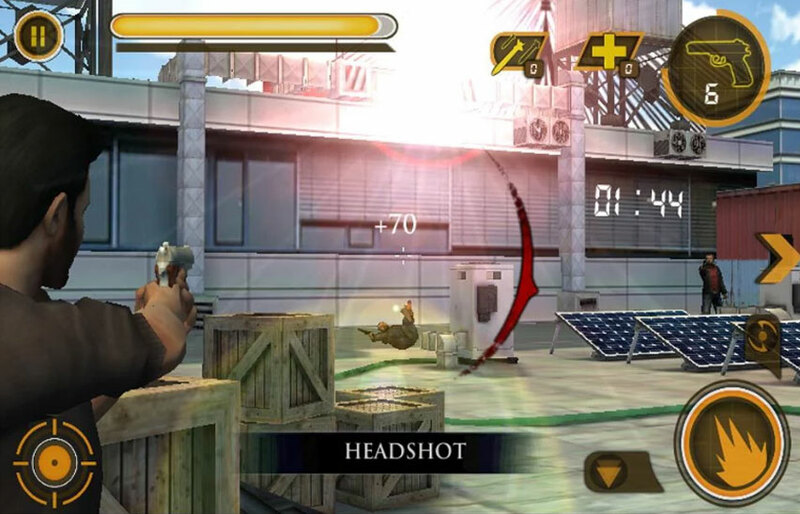 The ultimate third person shooter with stunning visuals, precise controls and advanced physics. Jump in the heat of battle and push your device to the limit! 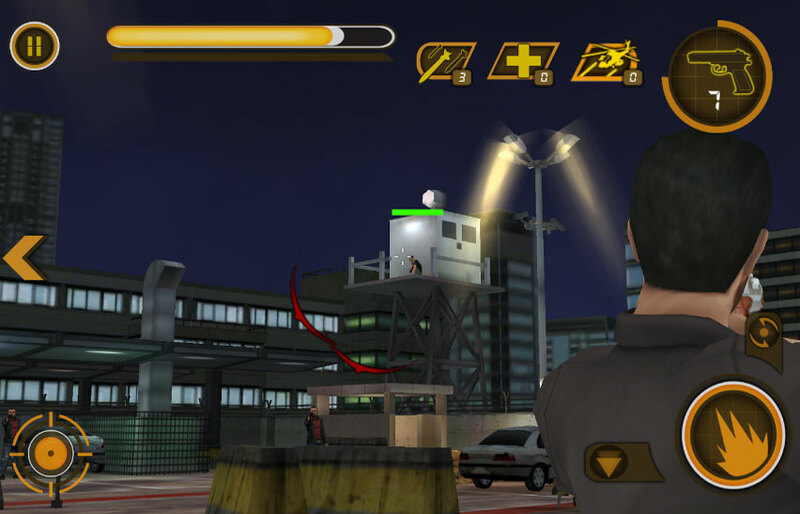 Emerge from cover points to take down thugs who are armed with pistols, sub-machine guns, rifles and grenades. 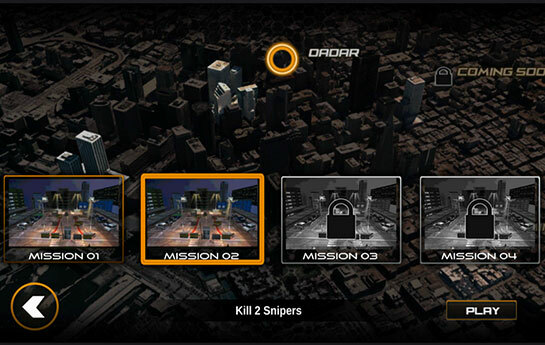 Fight off increasingly difficult waves of enemies over survival based and kill based mission types. 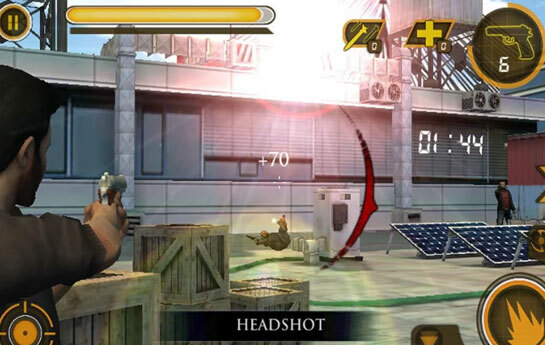 Take the fight to the terrorists with artillery of Pistol and Sub-machine gun. What more, you can also call for an air-strike when required. 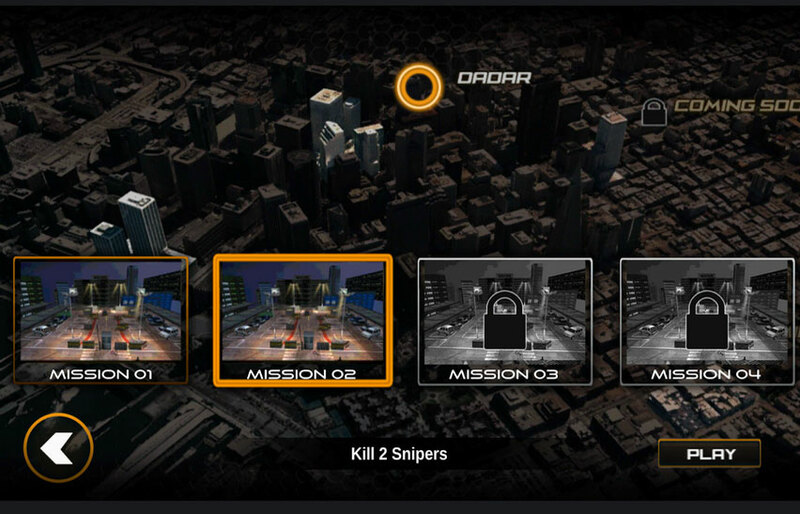 Armor packs and health packs can be purchased from the store to provide you with an edge over the terrorists.